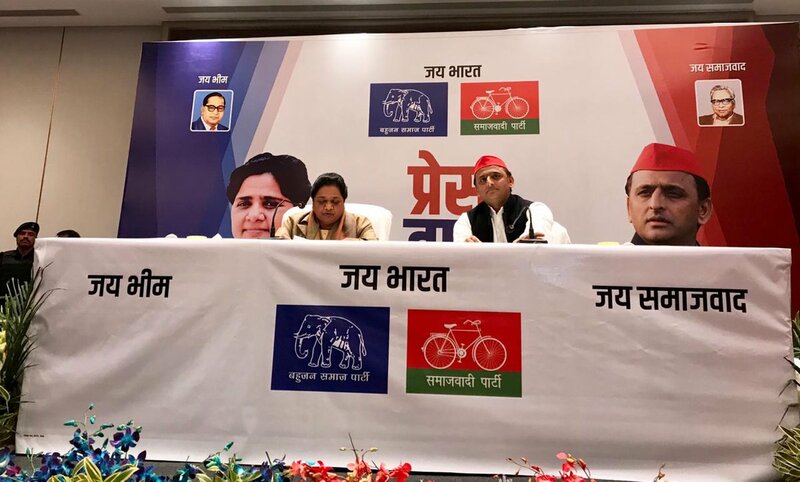 Bahujan Samaj Party (BSP) and Samajwadi Party (SP) will contest the 2019 Lok Sabha polls together, BSP supremo Mayawati announced on Saturday, calling their alliance ' a new political revolution'. The foe-turned-friends have decided on a seat-sharing formula for the general elections which are expected to be announced soon. BSP will contest on 38 seats each, while two Lok Sabha seats have been left for other parties. "Whether the mandate goes to the Congress or BJP, it is one and the same thing. Congress ruled the country for many years. At this time, the public was unhappy with their rule. The Congress lost out on power due to the Bofors scam, and now, the BJP will lose due to Rafale. Congress imposed declared emergency, today there is undeclared emergency. 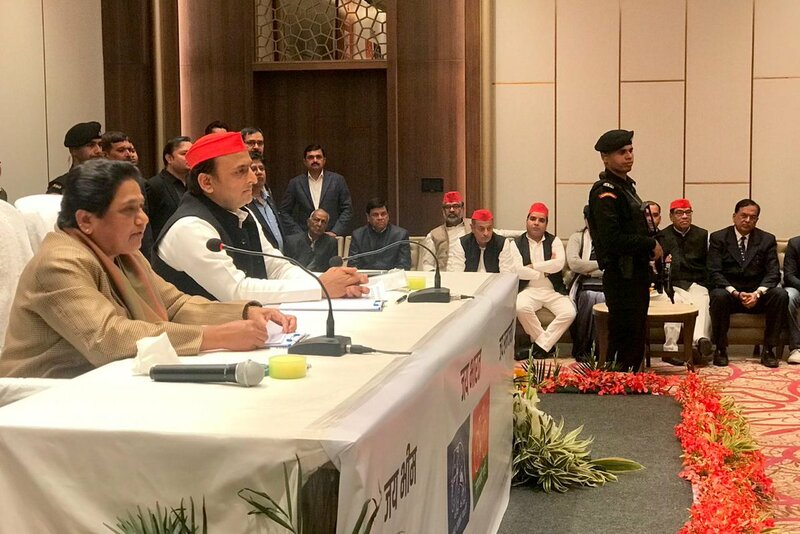 SP and BSP have both had separate experiences with the Congress from past alliances. 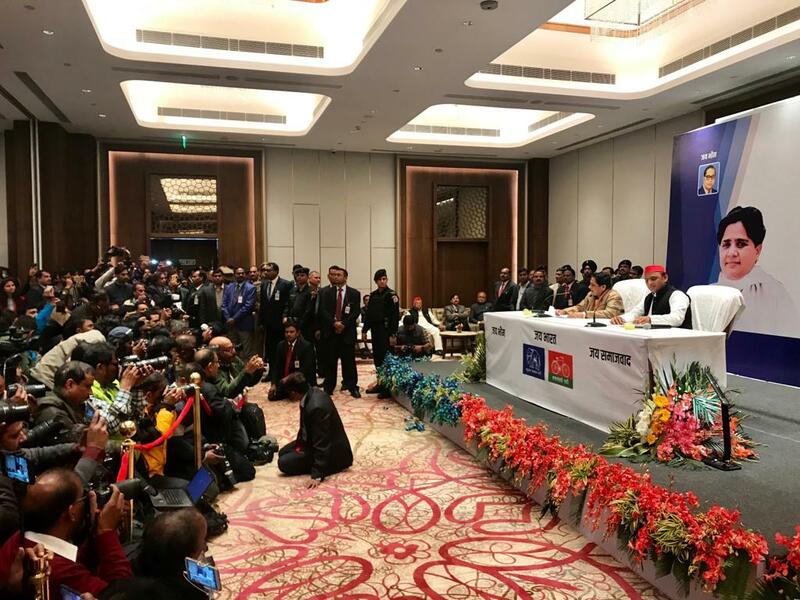 Both BSP and SP have experienced in the past that Congress's vote is not transferrable, based on which we have decided that we will not ally with the Congress," Mayawati explained.